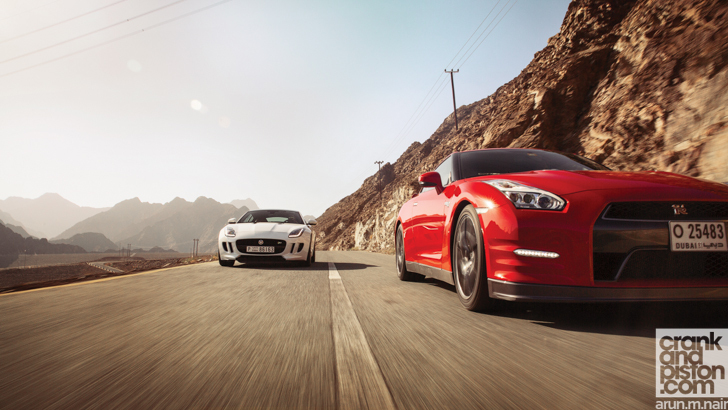 What happens when a V6-powered Nissan GT-R meets a V8 Jaguar F-TYPE Coupe and a V12 Aston Martin DB9? crankandpiston.com decided to find out. 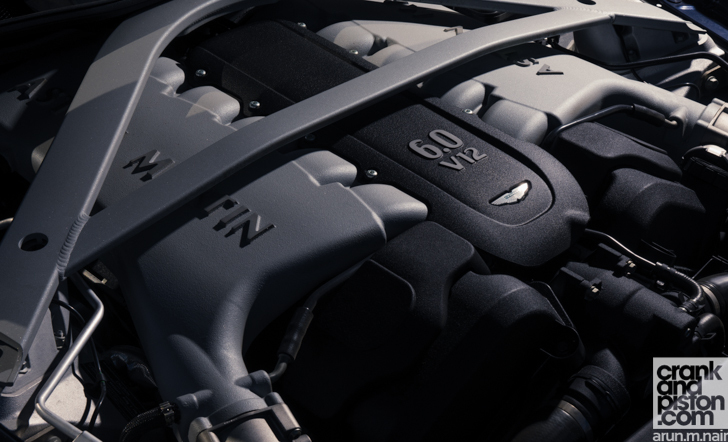 Like it or not, the days of the V12 engine are dying. Save the Lamborghini Aventador, the Ferrari F12berlinetta and its FF and LaFerrari sister models, plus a smattering of twelve-cylinder powered monsters from the good people at Aston Martin, the ‘humble’ V12 scarcely gets a look in on the showroom floor anymore. Even the comparatively frugal V8 has seen better days, the rise in fuel prices (less an issue in this region but a concern across the globe) and a renewed focus on greener technology seeing manufacturers opt for the smaller, less fuel exhaustive V6 alternatives for their latest models, and the always controversial hybrid route. Of course the effort that goes into packaging twelve cylinders and the resultant weight that goes with it can’t help but prove problematic at the design easel. Though I’ve toned down the language a tad, this is the debate the crankandpiston.com editorial team is currently waxing both lyrically and exhaustively on in the heart of our favourite mountain range just outside Wadi Wurayah. 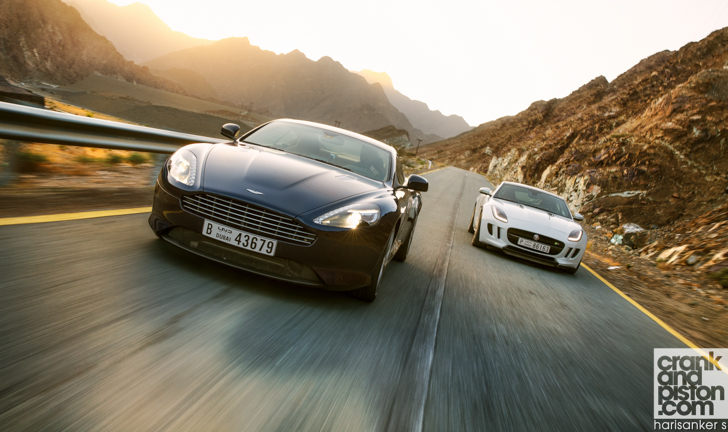 About 20 minutes earlier though, our team – consisting of AJ, newboy Yazan and myself – had been arguing on the various merits of today’s trio of sports cars, the Nissan GT-R, the Jaguar F-TYPE Coupe V8 R, and the Aston Martin DB9. It’s a hearty area of discussion, given their varying differences in character. Take the V6-powered Nissan for instance. Remarkable as it may seem, it’s nearly a decade since the GT-R made its global debut. A seven year period in which the popularity of said flagship sports car has gone from strength to strength given its Porsche 911-bating performance potential, the modification potential that lies within for spanner junkies, and its illustrious Japanese Domestic Market lineage (an incredibly complicated one, granted, but that’s for another day). Many would argue that, as driving weapons go, there’s nothing better. Unless of course you’re Jaguar. When first launched in its soft-top guise two years ago, the F-TYPE has proven a big draw for the British marque as both a very capable sports convertible and a reminder of Jaguar’s eminent history following the dark British Leyland period. Along though soon came the coupe version of the E-Type’s spiritual successor, and a potent one at that: the R. Jaguar’s answer to both the Porsche 911 and the Nissan GT-R, with a seriously impressive sporting pedigree to back-up its performance handling and a personality – despite the fire-snorting V8 under the bonnet – that’s typically British. A statement, like the Roadster, but an altogether different one. And finally, we have our perennial knife at today’s gunfight, the Aston Martin DB9. The enormously successful answer to the oft-criticised DB7, the DB9 last year celebrated ten years in production, a reputation built on killer looks, a (then) newly developed V12 soundtrack, and a dynamic drive more gentlemanly than ferocious. 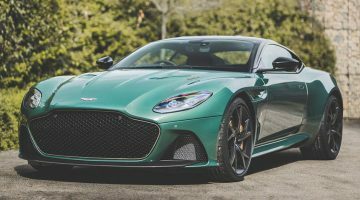 True, a V12 Vantage S may have sat better in this comparison test – and was indeed our first thought – but as a representative of Aston’s V12 era, there’s few better options. Plus the irritating Sportshift III gearbox in the Vantage would have driven us round the twist. Three sports cars, three manufacturers, three different engine configurations, three vastly different characters. Today’s group test is going to be special. And loud. 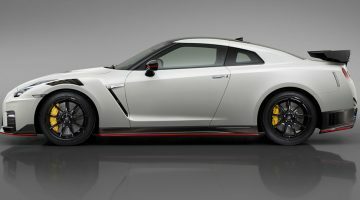 AJ – C&P’s JDM spokesman and ardent GT-R fan – immediately nabs the V6 GT-R and adopts ‘smug git’ mode as appropriate. Yazan – predicting AJ’s choice – has made a beeline for the F-TYPE V8 R, a personal favourite of his that looks the part and ‘is just mental enough that it tries to kill you around every corner’. It’s a few hours before I understand that statement. As the comparative old man of today’s team (I’m the only one who wasn’t born in, or on the cusp of, the 1990s), I’m on point in the V12 DB9. And to be honest, I’m more than happy to ease into today’s group test with unquestionably the most premium of our trio. On the inside we find meticulous hand stitched leather upholstery and seats, a Bang & Olufsen surround sound system, something called Walnut Fascia trim, and that always nifty crystal key fob that slots into the dashboard. Boasting a near-as-makes-no-difference $225K price tag, there’s a yawning chasm between the $125K Jaguar and $123K Nissan (though granted the Aston badge alone probably accounts for $50K of that), and a quick glance at the technical bits shows the Aston is not just about pure performance. 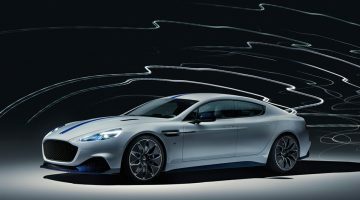 Despite Aston’s 6-litre V12 being the biggest of the three, the DB9’s 510bhp output is far less than the 542bhp produced by both Jag’s 5-litre supercharged V8 and Nissan’s 3.8-litre twin-turbocharged V6. At 1785kg it’s also the heaviest, and with a 4.6-second 0-100kph time, it’s comprehensively stuffed by both the F-TYPE (4.2secs) and the GT-R (2.9sec). The DB9 then may have double wishbone suspension and a lightweight chassis to corner like a sports car, but it’s not just about performance. It’s about the Aston experience. A V12 experience. And we all know how good Aston Martin is at that. There are benefits to my pigeon’s instinct though, since – once the fog eventually lifts – we find ourselves on a winding stretch of back road heading vaguely towards Fujairah, an ideal opportunity to drop a couple of gears and unleash our trio of V-units. Though I’ve been enjoying the Aston’s smooth ride, I really do need the stiffer suspensioned ‘Sport’ mode for these roads, an added bonus of which is the re-emphasised V12 soundtrack. Which, in short, is incredible. Wait a beat for the rev counter to hit mid-range and the burble escaping through the tailpipes suddenly hits another altogether boomier octave, a booming bassy assault on the eardrums that – given the low gears needed for this stretch – is just perfect. Though steering is a little indirect and the back-end much livelier than I remember from my last experience in the DB9, Aston’s prodigal son is still a formidable GT car. Balance – give or take the odd twitch from the rear – is superb, little in the way of lean or understeer hindering the run as our convoy begins to pick up speed. Throttle response is particularly impressive, bringing with it that aforementioned V12 grumble as the needle rises. Acceleration though is surprisingly refined, ditto smooth shifts through the seven-speed automatic. Mercifully, Aston’s SpeedShift III gearbox as found in the Vantage S is nowhere to be seen, progress thus much smoother thanks to the Touchtronic 2 six-speed automatic. It’s a far cry though to what’s happening in the V6 GT-R behind me, the nose of the Nissan hustling the Aston through the corners despite the DB9’s pace. Much to the chagrin of AJ, it’s a level I’m keen to try out for myself. We pull over and he begrudgingly swaps key fobs.